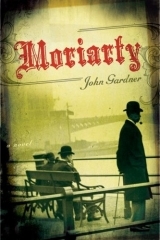 I completely forgot about this, but this November John Gardner’s final novel (presumably), Moriarty, was released to stores. In the UK it was released on the 6th and in the US it was released on the 10th. Gardner once said he had been waiting 25 years to write this book. It took him 33 and unfortunately he passed away before he could see it published. I still dig the artwork here. Very fitting, appealing. On a related note, www.John-Gardner.com has been relaunched with an all-new design. 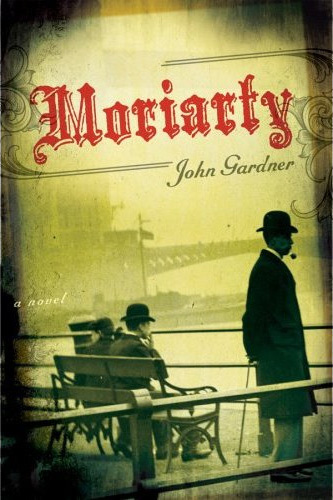 John Gardner was a better then Ian Fleming to James Bond. He never had Jamas Bond tortured, Had his girl lover killed. He always put him in good action. Having him changed his Walther PPK To different guns put him behind different cars. He was a Author for further James Bonds books. Written movie Bond Books “Licence To Kill” & Goldeneye.